Is there any time you think of unsending the message you just sent accidentally? Well then, Facebook on Tuesday, February 5, just started rolling out the “Unsend” feature on Messenger for anyone who regretted sending their message. “Have you ever accidentally sent a message to the wrong group of friends, mistyped something, or simply wanted to remove a message in a chat? You’re not the only one!” Facebook said. 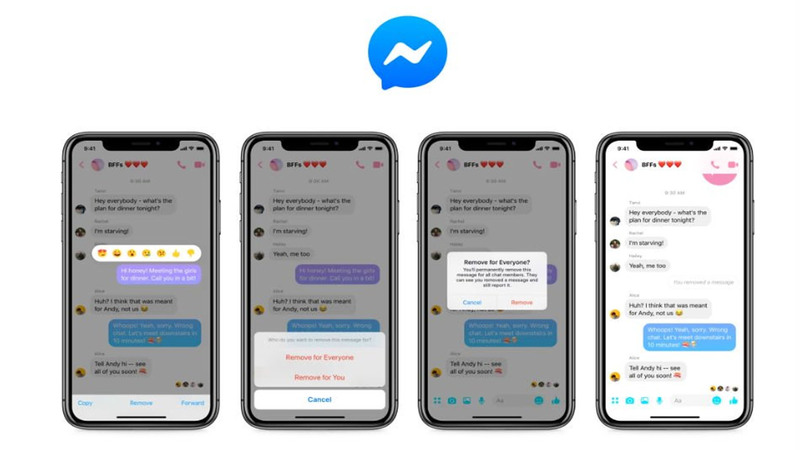 “Starting today, we are launching a feature where you can easily remove your message on Messenger – whether it’s to one person or a group,” it added. The said feature lets users remove their messages even if it was already seen by other users. This could be helpful for people who accidentally sends their message on a different person and ended up regretting it. Facebook Messenger replaced the ‘Delete’ button to a ‘Remove’ button which will remove the message but only within 10 minutes of sending it. One you click the ‘Remove’ button, two options will appear: ‘Remove for you’ and ‘Remove for Everyone.’ Selecting remove for everyone will leave a note saying you removed a message, and could be seen by everyone else in the conversation. The plans on introducing this “Unsend” feature went public after the issue about Mark Zuckerberg removing messages from other people’s inboxes. 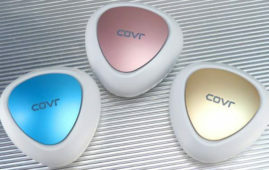 Now, everyone has power to control their messages. The removed message will retain on an unspecified period of time so that people could still report any activity that violates the policies against harassment. 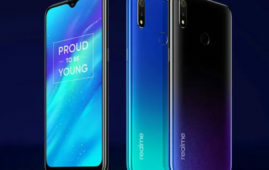 There’s no stopping realme Philippines from.